This evening will celebrate the International Temples Project with a look at the opening of the new temple in Portugal. There will be drinks and canapes followed by a talk from Gen-la Dekyong who will explain the significance of Temples in our modern world. 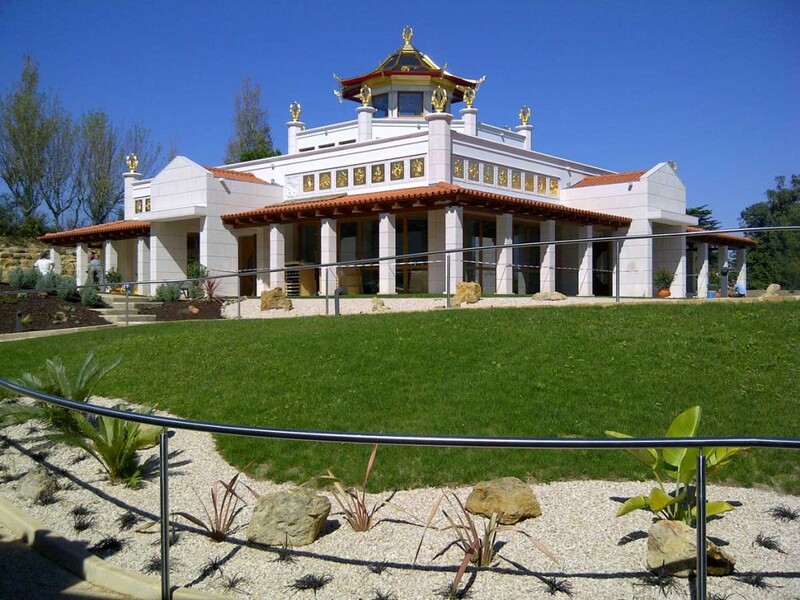 Then we will be the first to see a video showing Venerable Geshe-la opening the new Portuguese Temple. Afterwards you will enjoy a tasty Portuguese, home-cooked vegetarian meal. Put the stresses and tensions of daily life behind you and enjoy an evening of relaxation and fun. Meditation courses in Lancaster & International Temples Evening - Portugese Food for Thought.